Whitehorse’s Mobile Dollhouse Tour at the NAC, Ottawa, November 21, 2017. Touring the new album ‘Panther in the Dollhouse’ Whitehorse’s Luke Doucet and Melissa McClelland played the National Arts Centre / Centre national des Arts. Prior to the show my daughter and I were invited to a private acoustic performance and meet and greet. A fabulous show in so many ways, this band keeps getting better and better and I look forward to seeing them again and again! 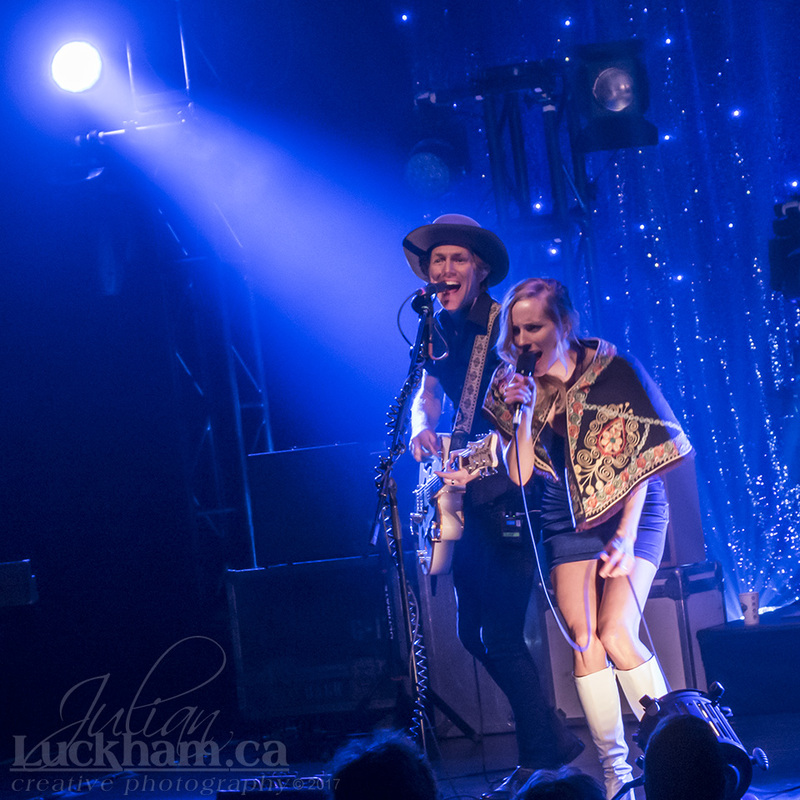 Here’s a slideshow of all my photos from Whitehorse’s show.